All companies are interested in protecting their information systems and prevent severe emergencies, arranging bailouts of advanced data, able to adapt to any environment through technologies specific to each operating system. B.I.T. Remote Backup a Remote Backup and Disaster Recovery service, resulting from a combination between Cloud systems and best technologies present on the market with respect to Offsite/Onsite Backup and Disaster Recovery aiming to assure a secure service, with reduced costs adequate to all needs. 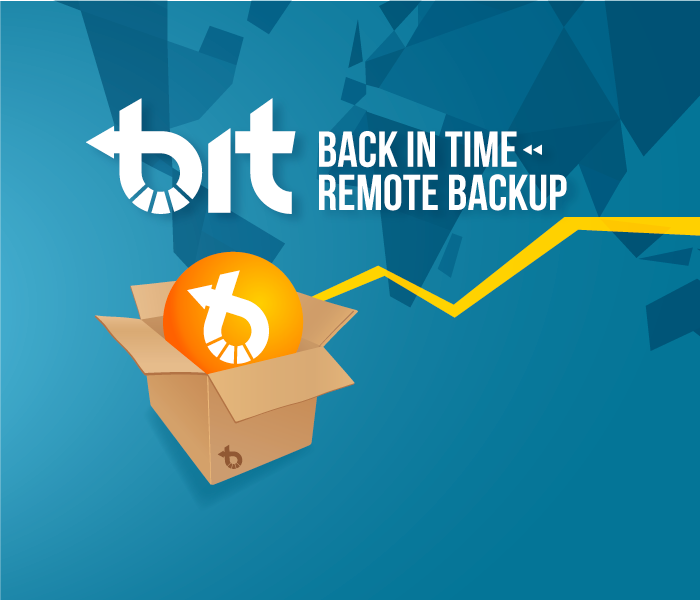 The Bit service uses a “deduplica” technology for transferring data efficiently, quickly and reliably at reduced costs even when data are kept from 30 days (Bit PC) to 12 months (Bit Server). How much security would you like for your company data? 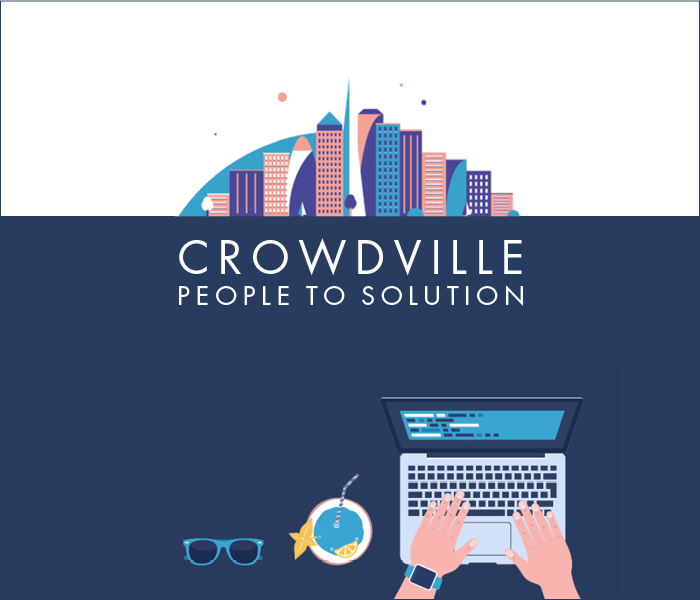 Ask us for a tailored solution, Consult us.